Q. How much does the bath weigh and does it have to be secured to the floor or is it fine just to leave it completely free standing? Hi, the weight of this bath is 45.8 kilos. Yes, you will need to secure the bath to the floor. 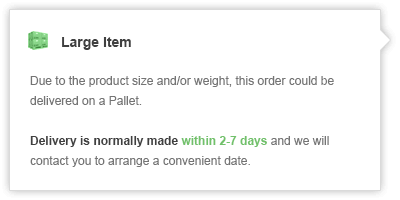 Thanks, hope this helps! Q. Can I order different feet for this bath? Thanks for your question. 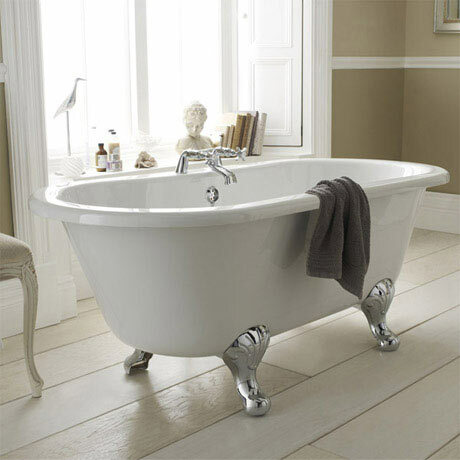 Unfortunately the Grosvenor Double Ended Freestanding Bath is only available with the feet supplied. beyond expectations, this bath is really classy, exceptional value for money.